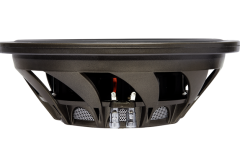 Those seeking a shallow woofer that can handle more power in a tight space will find that our new XL-Shallow subwoofers are just the ticket. 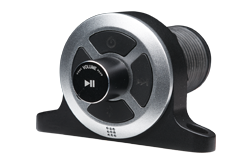 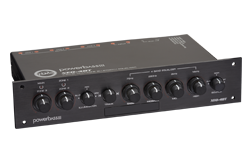 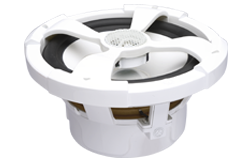 The proprietary one piece cone gives accurate and efficient bass to a system without taking a whole lot of space. 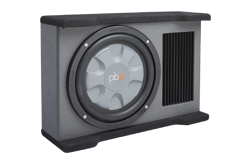 Designed to work best in a small sealed enclosure that will fit in most spaces that a standard woofer won't opens up new possibilities for the most discerning music fan. 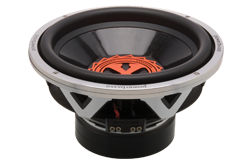 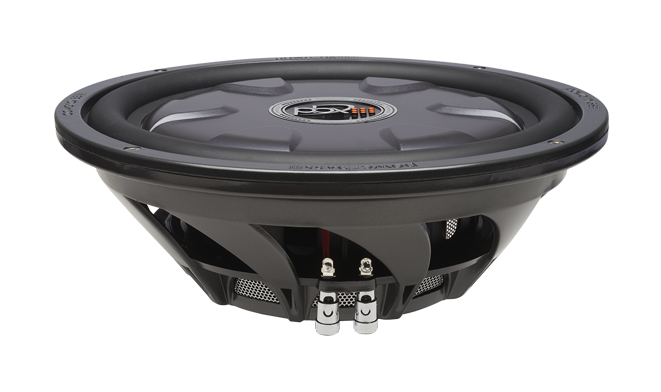 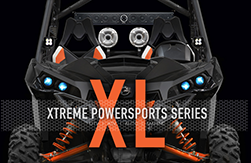 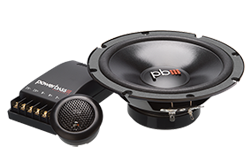 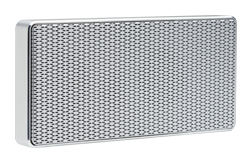 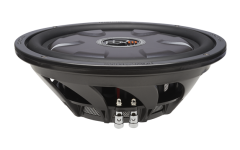 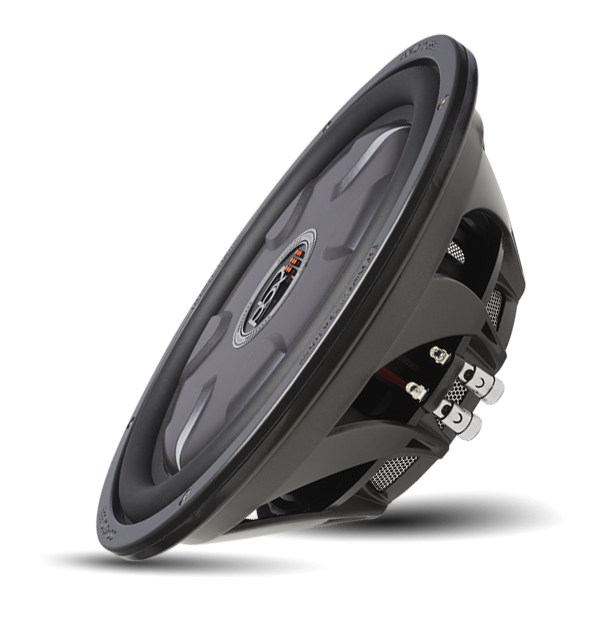 Using the same turbine style Poly/Glass Fiber basket as our standard XL subwoofers this shallower version offers all the features and reliability from the Xtreme family. 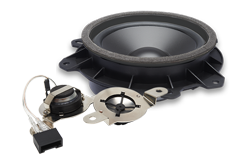 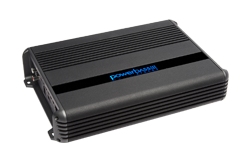 Boasting a flat injection molded cone and inverted ferrite magnet these drivers come in nearly 2-inches shorter than their standard XL counterparts.